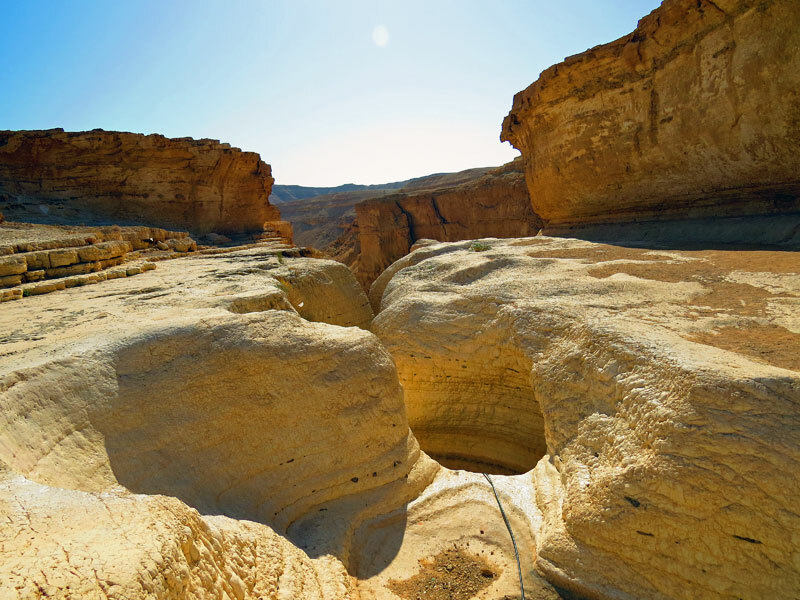 Over 13,000 Square Kilometers (4700 Square miles) of desert landscapes constituting over half of Israel’s entire land area, the Negev desert and Eilat (the oasis at the southern tip of the Negev), offer some breathtaking photo opportunities. 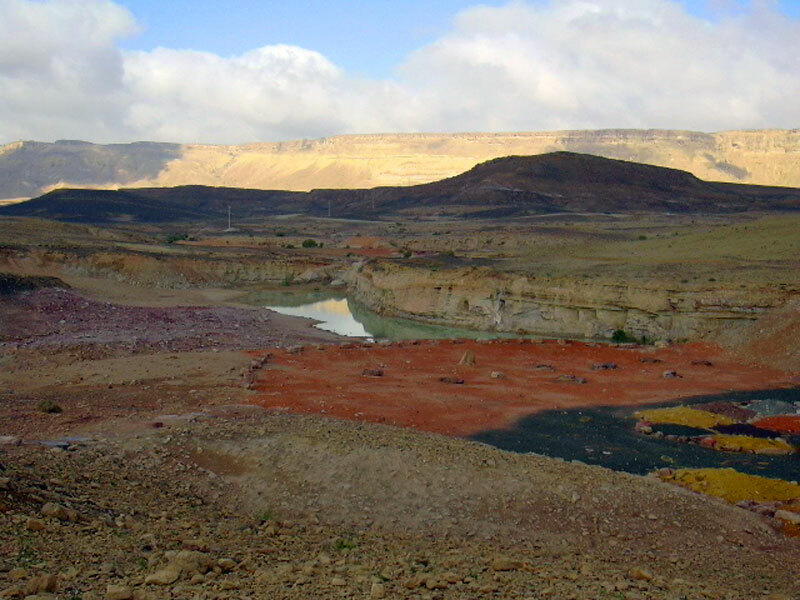 The landscape of the Negev desert is truly unique and beautiful. 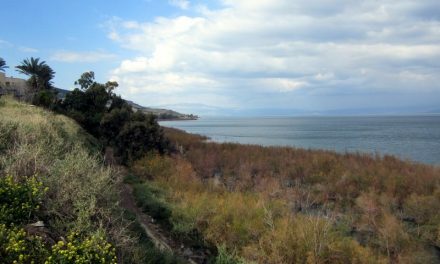 Unlike the stereotypical desert scene in movies, it is not filled with many mountain sized sand dunes but rather a rocky landscape with many canyons, waterfalls, caves, craters, and archaeological sites rich with history. 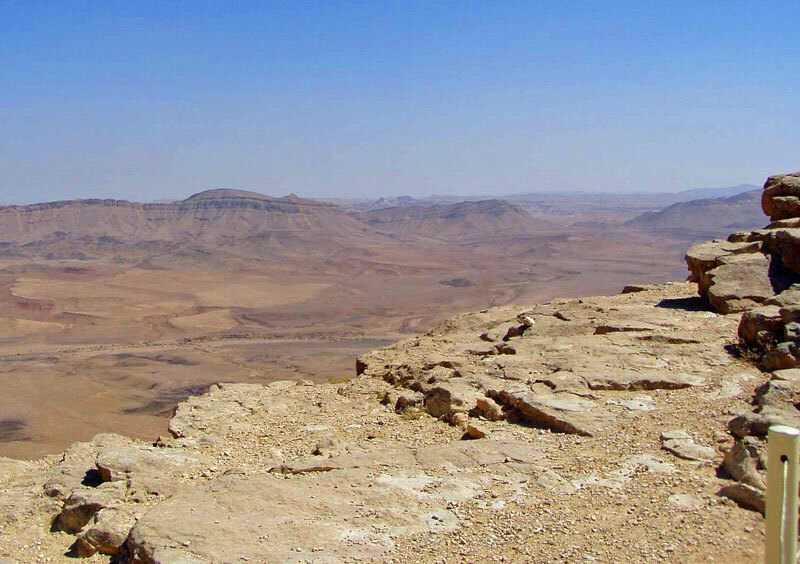 I have been to the Negev Israel many times and one of my favorite stops along the way is the Mitzpe Ramon observatory. 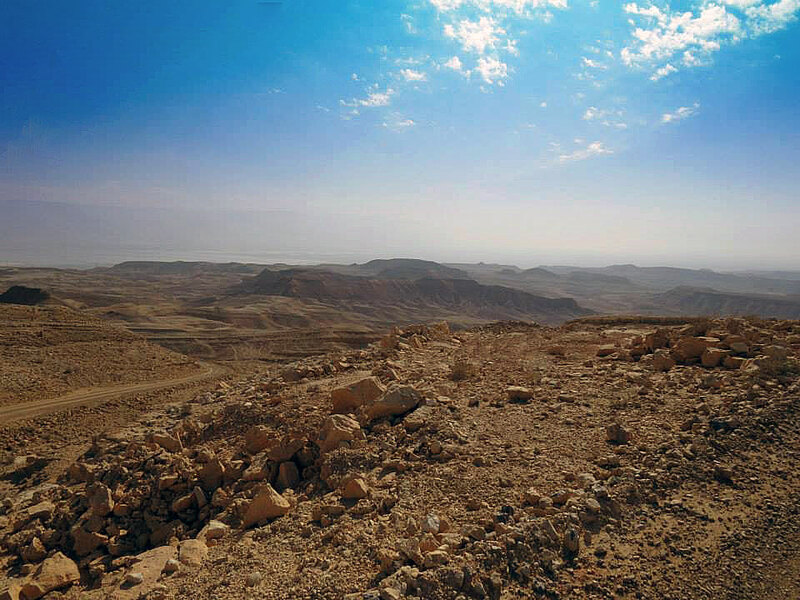 It offers a breathtaking view of the Mitzpe Ramon Crater along with an explanation of how it was actually formed. At first glance, It looks like it was struck by a huge asteroid but that is not the case. Wait until you hear what actually created this massive crater and other craters (Makhteshim in Hebrew) like it in the desert valley. I would definitely recommend a jeep tour on your next visit. 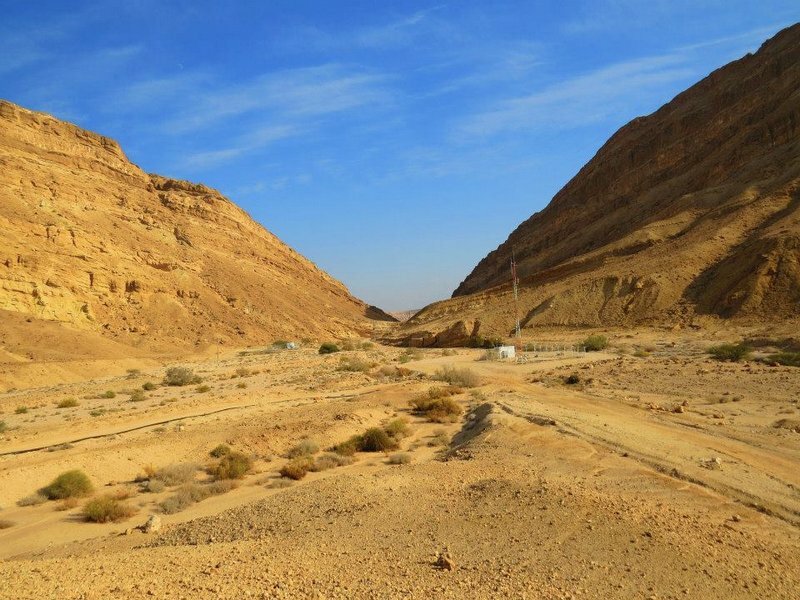 See our Negev Jeep tour where I took many of the photos you will find on this page. 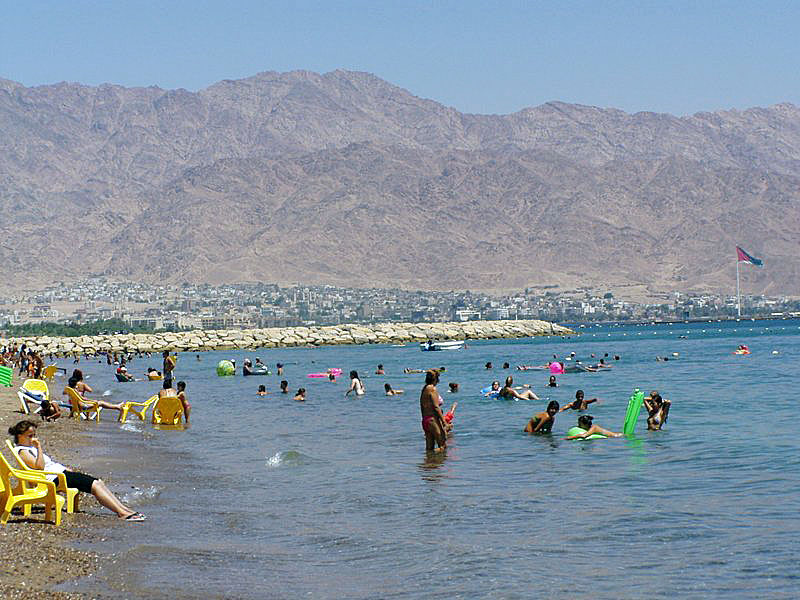 Of course there is not substitute for a visit to Israel, but just in case, we would like to share with you some of our favorite pictures of the Negev and Eilat. 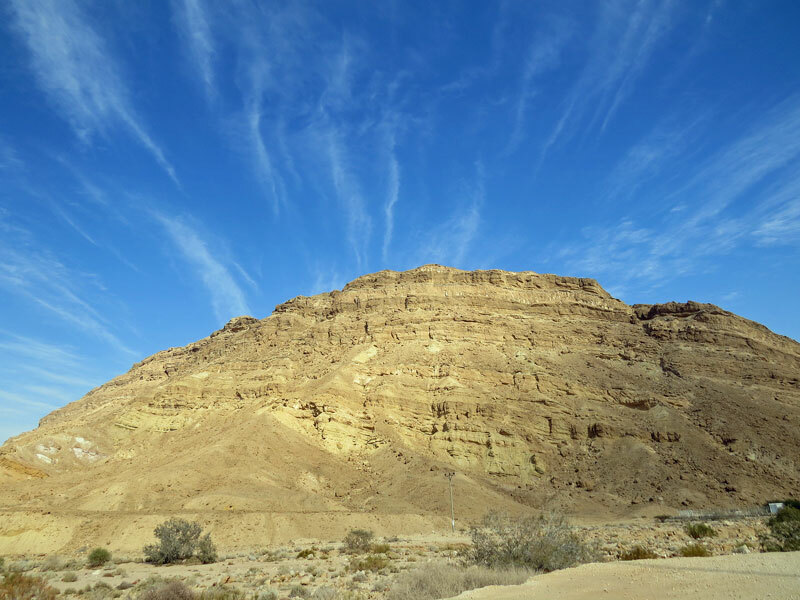 We hope you have enjoyed our photos of the Negev and Eilat. 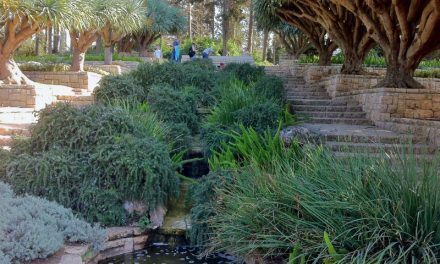 As I said, Lisa and I are always discovering new places and things to photograph and we invite you as our guest to Israel photo gallery as well. 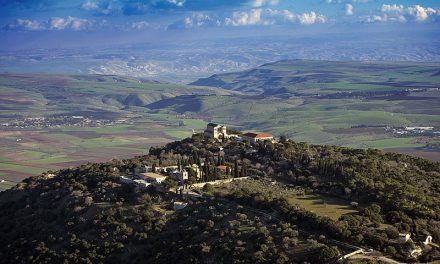 Of course, that is not a substitute for visiting in Israell in the near future. 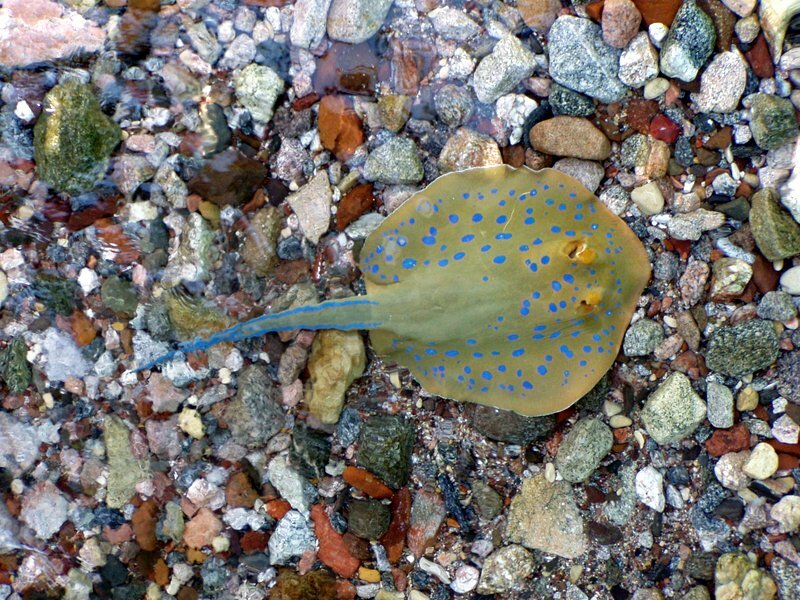 With limitless things to do and see, you will find yourself wanting more and more. 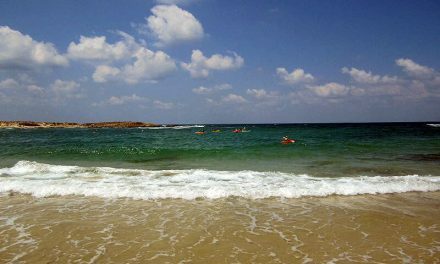 More Israel pictures from Israel Travel Secrets.